Each Spring, the Zonta Club of Fort Worth proudly awards a $1,000 scholarship to an outstanding female high school student in the Fort Worth/Tarrant County area. Each Spring, the Zonta Club of Fort Worth proudly awards a $1,000 scholarship to an outstanding female college student in the Fort Worth/Tarrant County area, who is majoring in Business. 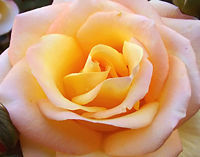 Each Spring, the Zonta Club of Fort Worth proudly awards a $1,000 scholarship to a non-traditional student, female head of household, and primary wage earner of the family. Applicants should be individuals pursuing post high school training or certification programs not necessarily requiring a baccalaureate degree. 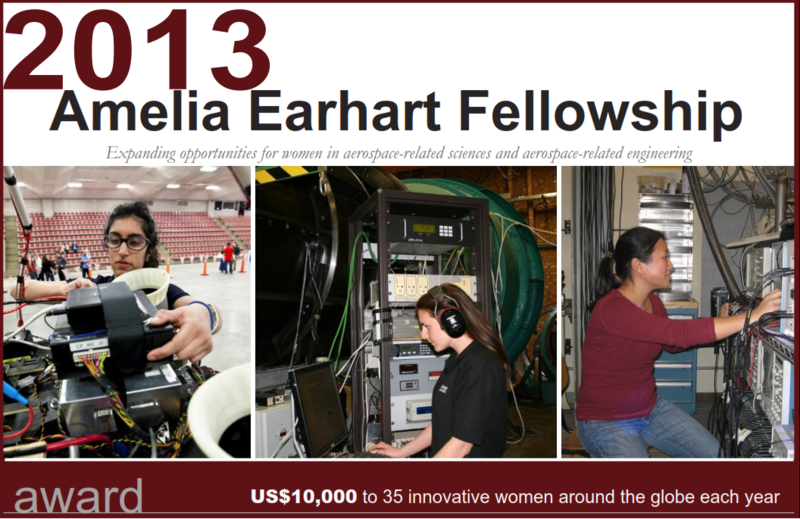 The Zonta International Amelia Earhart Fellowships are offered annually to women for Ph.D./doctoral study in aerospace-related science and aerospace-related engineering. Since the beginning of the Fellowship in 1938, there have been 1,333 Amelia Earhart Fellowships totaling over $7.5 million to 929 Fellows from 65 countries. The grants are funded through annual contributions by 31,000 members in the 65 countries and geographical areas of Zonta International.